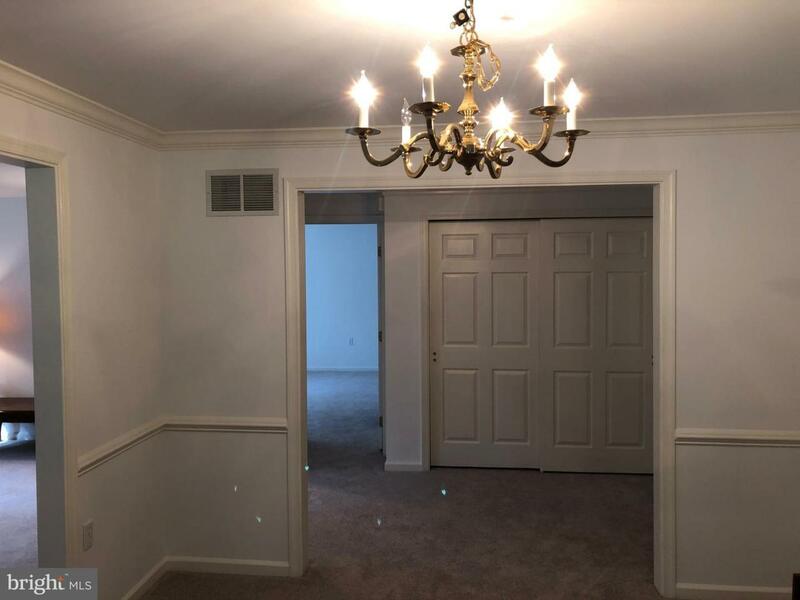 Paoli Pointe is one of the nicest 55+ condominiums you can find on the Western Main Line, located near the Paoli Train Station, Paoli Hospital and Medical offices. As well at the Paoli Shopping center along with a variety of restaurants. The amenities include an outdoor pool and putting green, a community center with library, billiards, card rooms, exercise and arts & crafts areas and a kitchen and space to rent to host large parties and family gatherings. The management is excellent and the finances are sound and prepared for the future. This first floor unit is perfect for anyone who doesn't want to take the stairs ever again. I say this because although the building has an elevator if the power goes out the elevator will not work. The inviting floor plan flows beautifully from the entry to the dining area and kitchen, both which look into the living area. Off the living area is a 2nd bedroom with it's own personal full bathroom (shower). Take a step outside the living area onto the serene balcony overlooking the front entry and parking area. Spend your evenings just breathing in the fresh air. Off the foyer is a large master bedroom with a walk-in closet and additional full bathroom with a tub/shower combination. In the basement is an easily accessible and included personal storage unit. Great for keeping all your holiday decorations. There is a utility room where the efficient gas HVAC system is and the water heater. 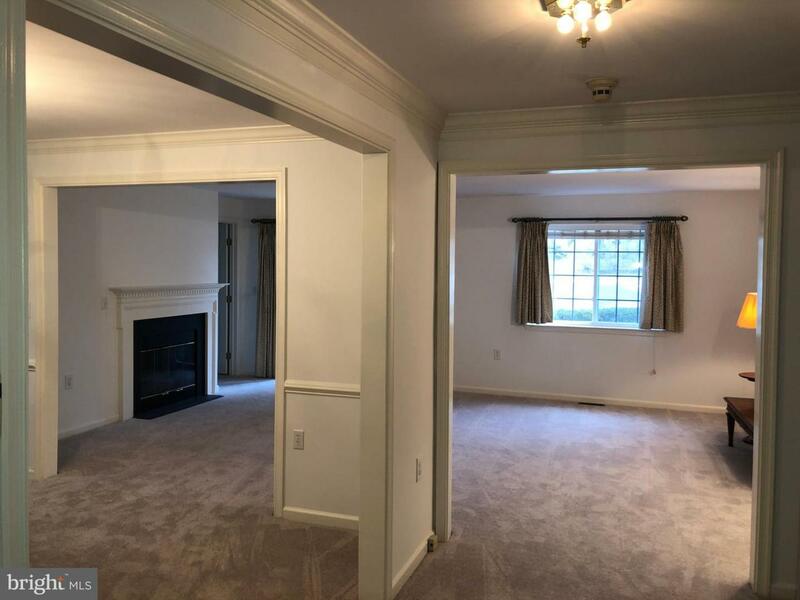 This room has space for patio storage as well. 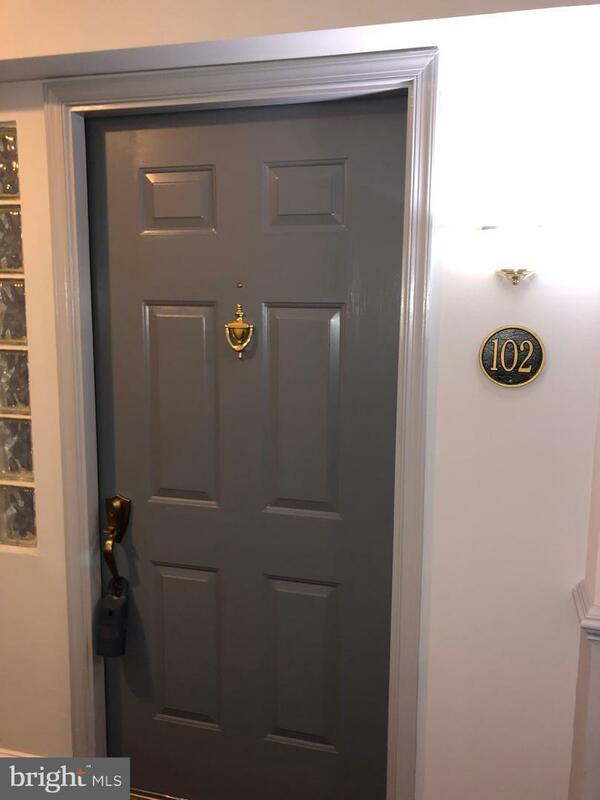 The carpet and paint are completely new and the unit is beautiful. The taxes are low at just $2916.00 a year. 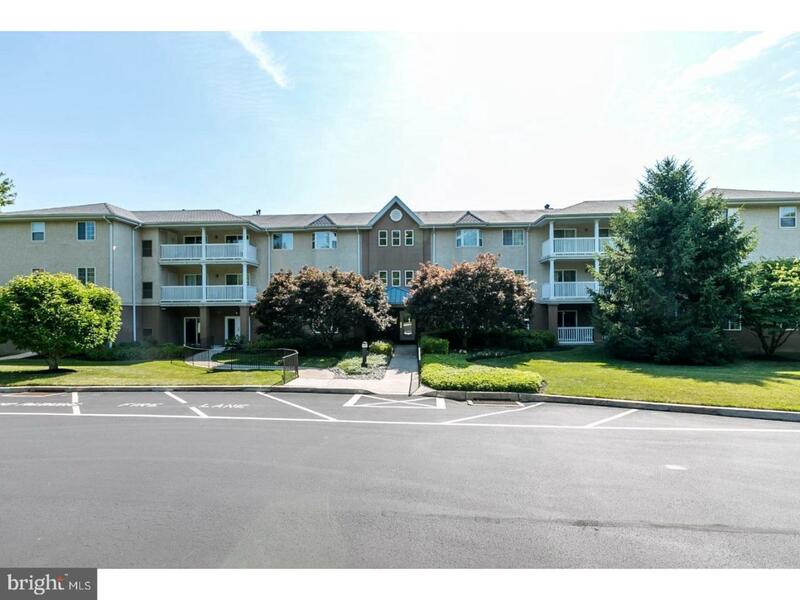 The condo fee includes Cable TV, All Exterior building and ground maintenance, Sewer, Water, Trash and Snow removal. Ready to move in with no fuss! Make your appointment today!